The modern Fiat 500 has been around for 10 years as of 2017 and so far it has done a great job keeping the original car’s legacy alive. 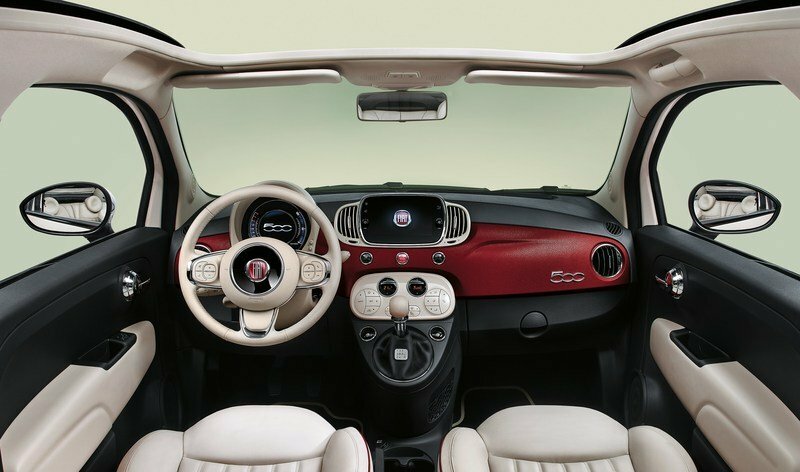 The small size and the vintage design help, but Fiat also launched several special-edition models that paid tribute to the first 500 over the last decade. 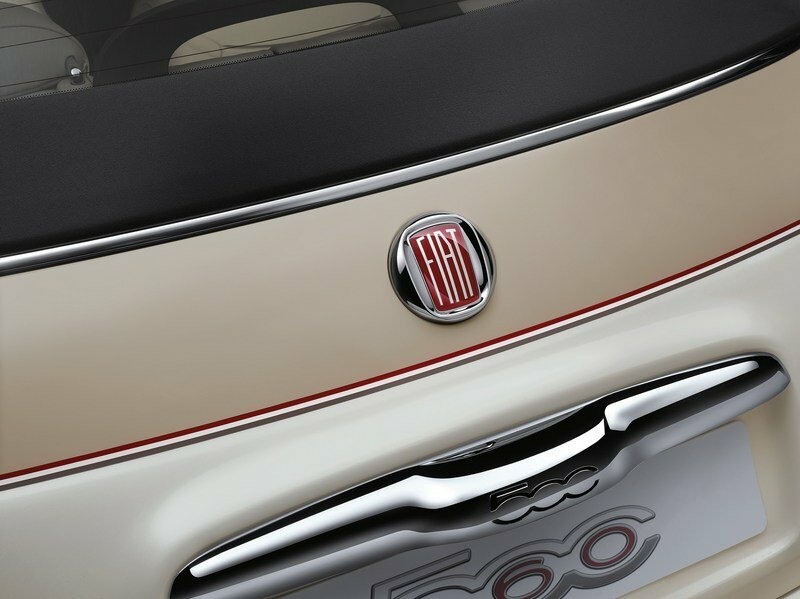 Come 2017 and the Italian firm has developed yet another anniversary model, this time around to celebrate the 500’s 60th anniversary. 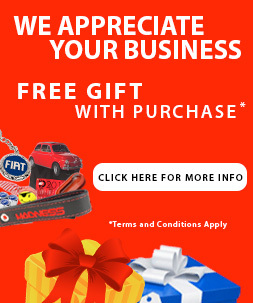 One of the most iconic vehicles of all time, the Fiat 500 was launched in 1957 and the first unit was produced in the city of Turin on July 4. Fiat sold over four million examples until the car was discontinued in 1975, making way for the equally successful 126 model. 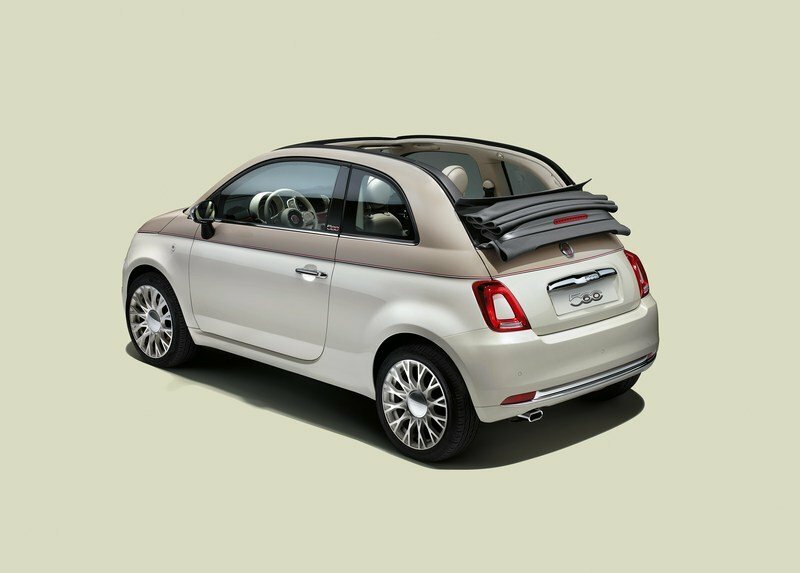 The 500 nameplate was revived in 2007 and the second-generation city car became a success story too. 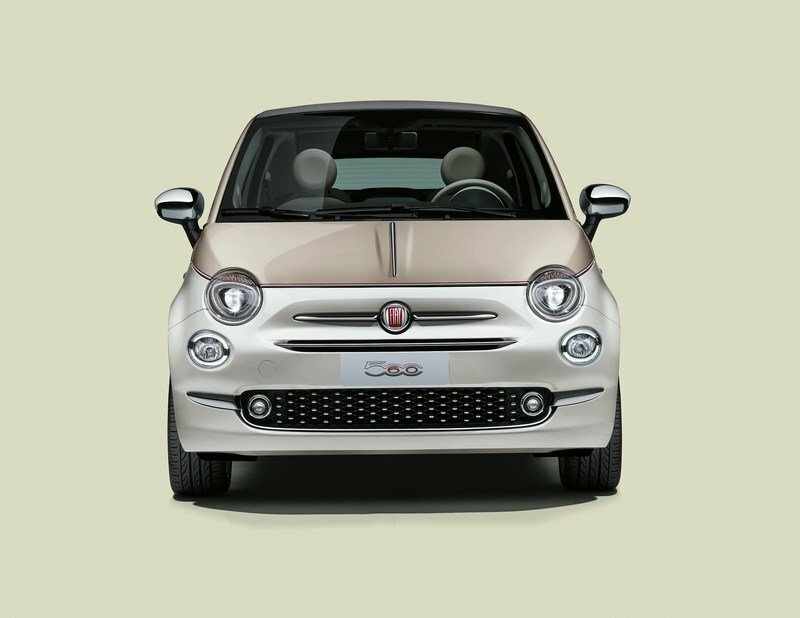 Fiat says that the new 500, which is sold in around 100 countries, will reach sales of two million units in the first half of 2017. 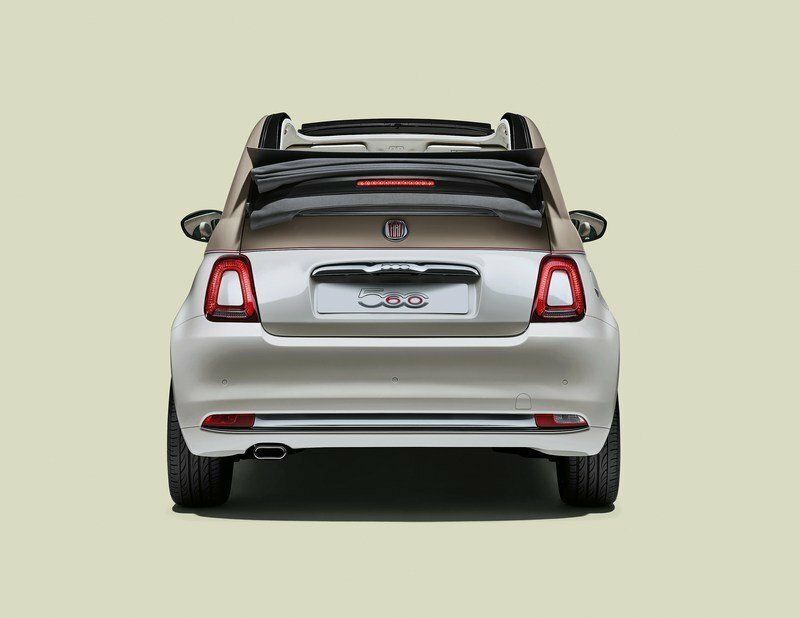 This is an impressive figure for a ten-year-old model in this day and age, and needless to say, it wouldn’t have been possible without the legacy of the original Fiat 500. Limited to only 560 units, the 60th anniversary model was launched at the 2017 Geneva Motor Show and goes on sale starting March, meaning it will hit the streets just in time for the day the first-ever 500 left the factory back in 1957. Let’s find out what this limited-edition model is all about. The first thing that catches the eye is the two-tone. Called Dolcevita, it combines a three-layer white for the lower body and a pastel ivory for the engine hood, pillars, and the upper section of the fenders and doors. The two colors are separated by very thin grey and burgundy stripes and the entire combination gives the 500 an authentic vintage look. The city car also features chrome hood trim, just like the original car, chrome mirror caps, and vintage logo front and back, as well as on the B-pillars. The exterior package is rounded off by 16-inch, lightweight alloy wheels with dedicated "560" logos. The "560" stands for the 500 nameplate and the 60 years it is celebrating in 2017. The vintage theme continues inside the cabin with a vinyl dashboard and a vintage logo on the steering wheel. The color combination is equally impressive, with the black dashboard featuring a burgundy fascia and white highlights for the center stack and the A/C vents on each side of the infotainment system. The steering wheel, the instrument cluster hood, and the arms rests on the door panels are also finished in white. 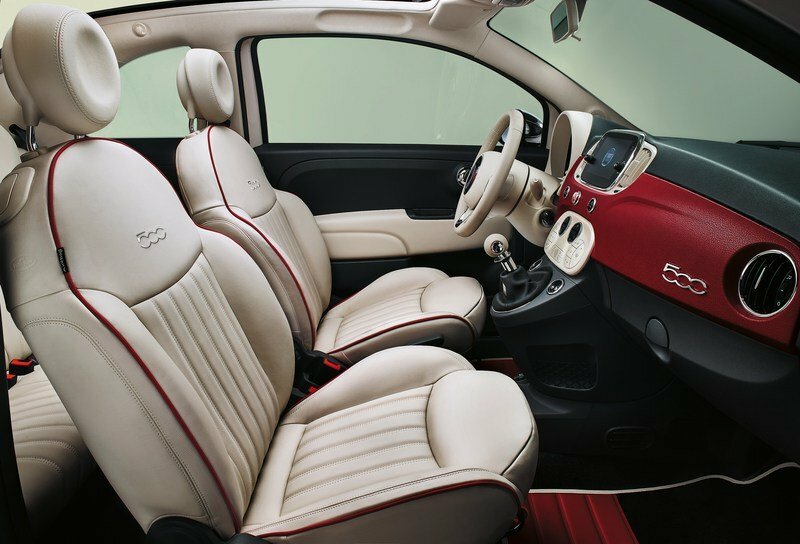 The leather seats have ivory inserts and contrasting burgundy seams, while the black floor mats have white edges. Needless to say, the anniversary model feels like a nice, classy place to spend time in. 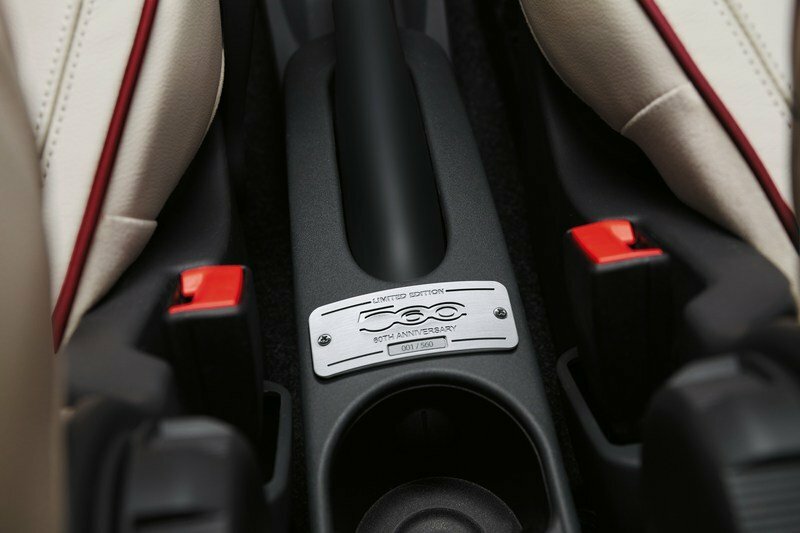 Unique features aside, the 560’s standard equipment list includes a leather gear stick knob, a seven-inch Uconnect infotainment with Bluetooth, navigation, USB, automatic climate control, and rear parking sensors. 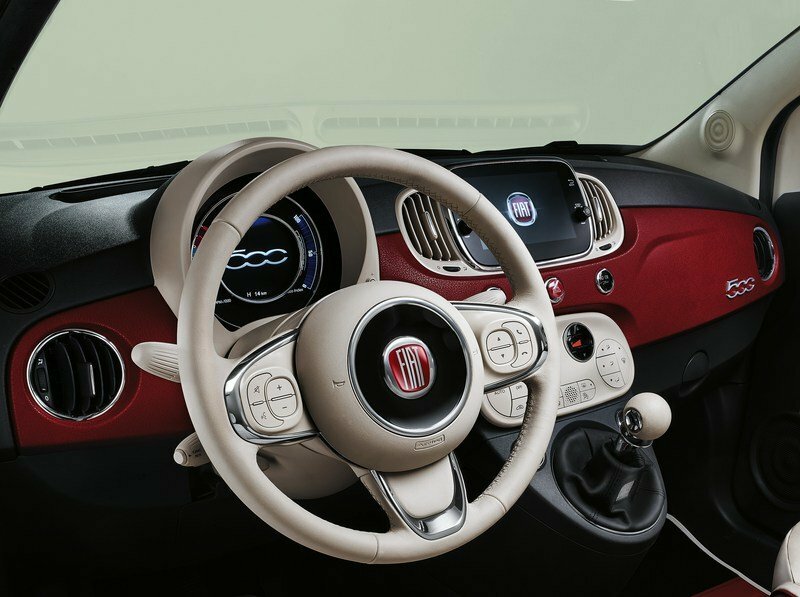 Fiat also added the speed limiter and cruise control and introduced Apple CarPlay and Android Auto as options. Moving over to drivetrains, the anniversary model can be had with any engine available with the standard 500. Options include both the gasoline 1.2-liter four-cylinder with 69 horsepower and the turbocharged, 0.9-liter two-cylinder with 85 horses. 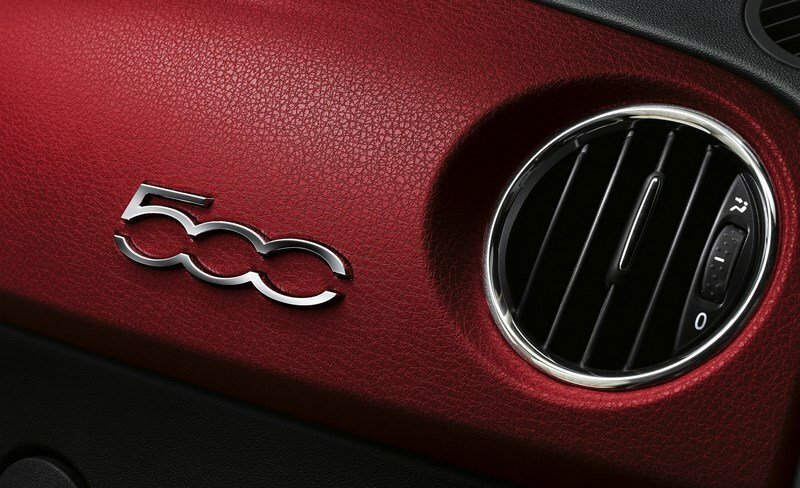 Fiat also offers the Dualogic gearbox with paddle shifters and Stop & Start function for increased fuel economy. Drivers who prefer diesels can also select the 1.3-liter turbodiesel MultiJet II rated at 95 horsepower. 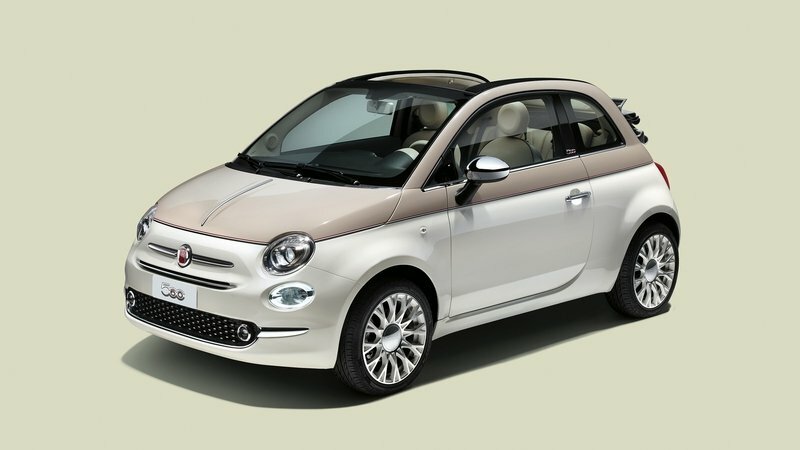 The anniversary model is limited at 560 units and although pricing is not yet available, expect to pay more than a standard Fiat 500. Every fan would know that looks really isn't everything. To me, what matters more is comfort in terms of its lush leather with burgundy seams and not forgetting the arm rests on the door panel for those long cruises. 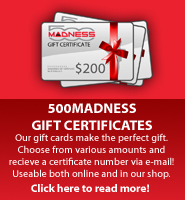 These all and other factors accompanied by some performance advances like turbocharged and various horsepower levels to choose from are what I would rather go for.